Very nice truck! 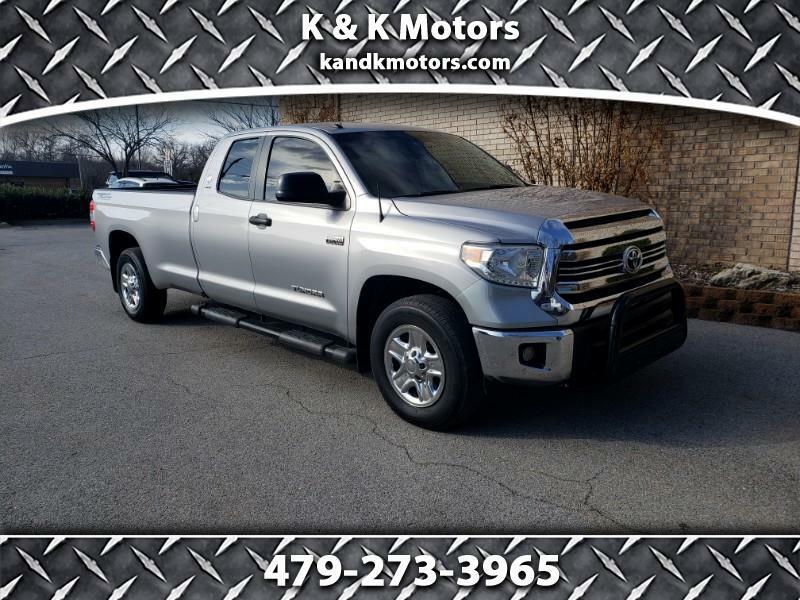 Loaded with features and priced right! Back up camera, bluetooth, tow package, long bed, all power, and more!